2015 Tige Z3 w/2018 Taps3 surf system - factory installed. Clean and Loaded - nothing left out of this boat! Dialed and ready to go! 6.2L Indmar Rapter 400 engine w/420 hrs - not a single problem. Still has factory warranty. Surf XL ballast PLUS infloor tanks - Unique to some 2015 models. Zero Off GPS, Taps2, Taps3 Surf System, 2419 prop, sea strainer w/hose adapter. I am interested in your REDUCED! 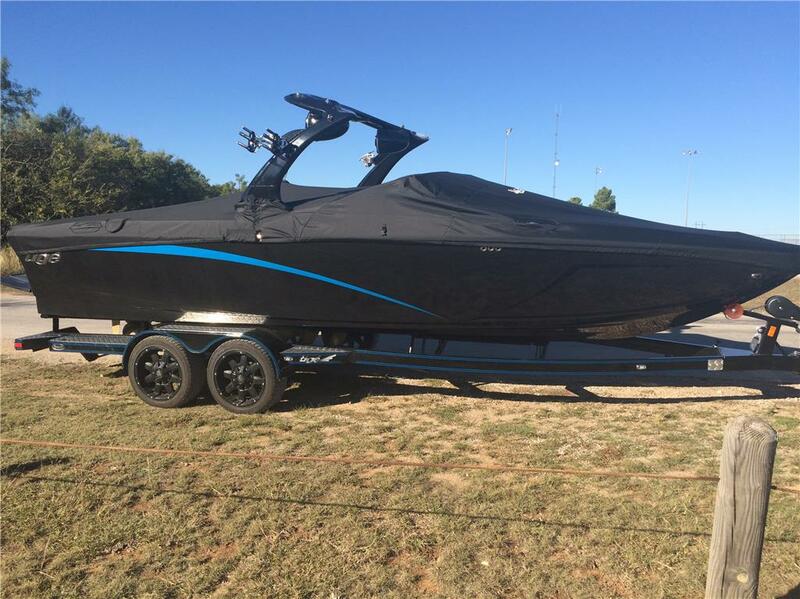 2015 Tige Z3 - updated 2018 Taps3 Surf system - LOADED and would like more information. Please let me know. Thank you! Beautiful red and black 23' Tige! Ready for the lake! Great surf wake!